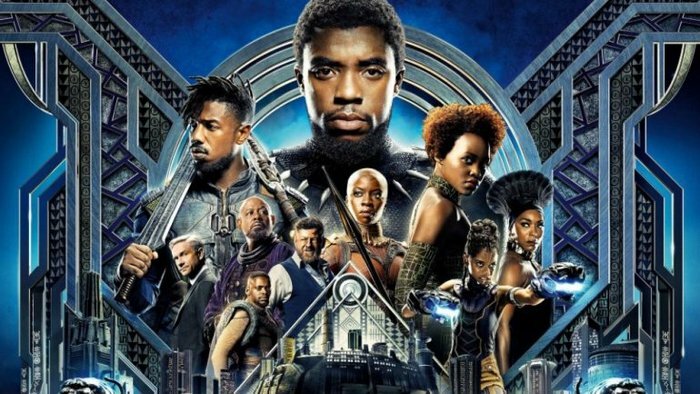 Marvel's Black Panther is taking the world by storm, raking in over a billion dollars worldwide in its first five weeks of theatrical release, garnering rave reviews from critics and fans, challenging racial and diversity biases and boundaries in Hollywood film culture and beyond, spawning numerous testimonials about the films positive impact on individual viewers and minority communities, and eliciting glowing commentaries on how the film is a milestone in these and other various domains. After analyzing Black Panther and its impact on the individual and the collective, it appears that this wonderful superhero film is a major Integral Cinema milestone as well. Black Panther's Integrally-informed cinematic structuring beautifully and subtly mirrors multiple stages of development in all aspects and levels of its narrative, visual, auditory and temporal/editorial expressions. It also shows both healthy and pathological manifestations of each developmental stage and represents subtle ways that one can transcend the pathologies and evolve to higher stages of development. At the same time, the film tackles major psychological, cultural and social issues, from primal psychological wounding to complex issues of race, gender, class, oppression and isolationism, in subtle and deep ways. Most extraordinarily, all of this is elegantly hidden beneath the surface of a wonderful, fun and seemingly-traditional superhero genre piece. In terms of Black Panther being a milestone in the history of Integral Cinema and the cinema itself, it appears to be groundbreaking in its advanced capacity to integrate and synchronize all dimensions of cinematic expression (Text, Image, Sound and Time) through all levels of storytelling (Textual, Subtextual, Metatextual and Transtextual). While this form of synchronization is at the heart of the cinematic expression tradition, dating back to Sergei Eisenstein in the 1920s and used by many filmmakers since, Integral filmmakers like Ryan Coogler appear to be creating an advanced form that also integrates the different structures of consciousness, culture and society (Archaic, Magic, Mythic, Rational, Pluralistic, Integral). Mr. Coogler's use of this type of cinematic expression in Black Panther is unparalleled in its depth and breadth and the sublime way it hides and integrates its complexity beneath its deceptively simple surface. This approach has the potential to induce subtle yet deeply immersive and transformative experiences in the viewer, transformation that could potentially extend to culture and society as well. This potential is hinted at by the cultural impact the film is already displaying. From an Integral Cinema perspective, our research suggests that major advances in cinematic expression like those represented by Black Panther affect other creators and their cinematic works. These advances in expression create a major shift in cinematic consciousness, which is the collective way moving images in a given era communicate with the viewer. In turn, these types of advances in cinematic consciousness tend to entrain the audience to perceive in deeper and more expansive ways. 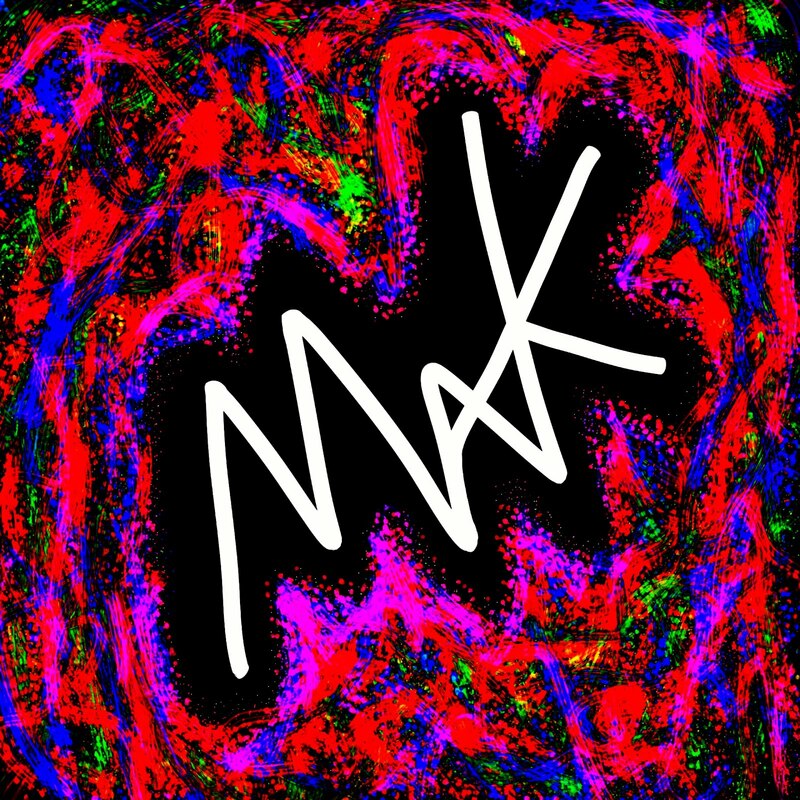 In this way the moving image, consciousness, culture and society can be seen to co-evolve. 3 Keys to Unlock Black Panther (Short introduction to full-length analysis) - This special preview episode introduces you to 3 important keys you can use to unlock the hidden genius of Marvel's blockbuster Black Panther. 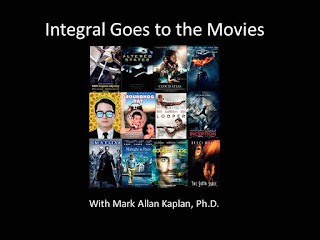 This 5-minute summation by Integral Cinema Project research associate Jonathan Steigman is a sort of Cliff Notes version to whet your appetite for the full-length examination of the keys and how they manifest in the film with Mark Allan Kaplan, ICP lead researcher and the leading scholar of Integral Cinema. The Hidden Genius of Black Panther (Full-length analysis) - Mark Allan Kaplan of Integral Cinema Project joins ICP research associate Jonathan Steigman to discuss 3 major keys that can help viewers discover the hidden genius behind the recent Marvel worldwide smash hit, Black Panther. Mark and Jonathan believe the film holds the potential to transform consciousness the world over and they unpack some of its secrets and point to why the film could transform cinematic consciousness as well. Filmmakers and others, take note! Be sure to also check out Jonathan's short preliminary podcast on The Subversive Brilliance of Black Panther and Mark and Jonathan's short bonus podcast exploring The Previous Films of Black Panther Director Ryan Coogler.